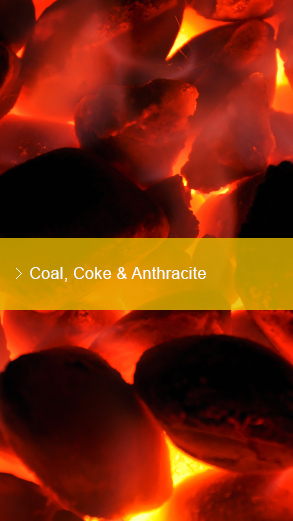 We supply globally sourced coal to customers who value high-quality, reliable shipments. 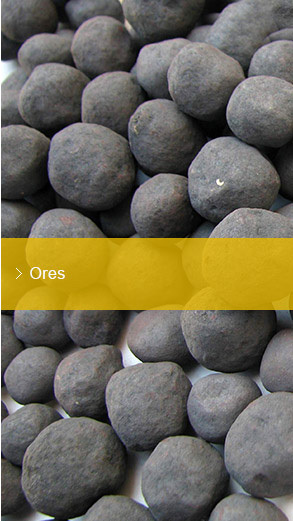 We have direct tie-ups with miners and producers of raw materials for delivery to steel, ferro-alloy and fertiliser makers. 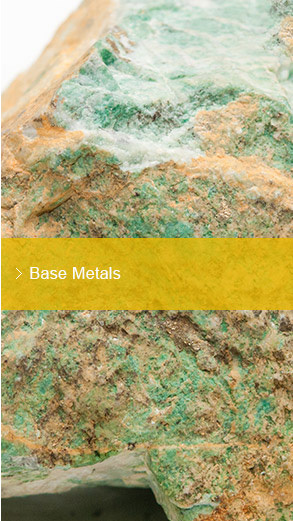 We are a boutique supplier of nickel, tin and other base metals with direct tie-ups with smelters. 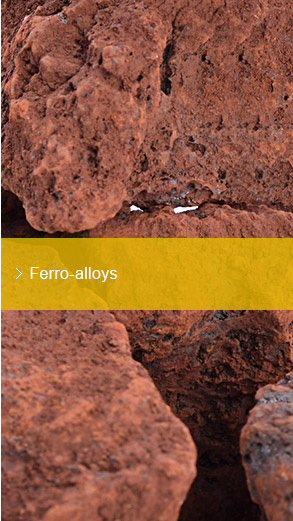 We cater to the specific requirements of steel mills, exporting manganese and silicon alloys among other noble alloys.